A few months ago, I wrote about Yaki Ravid and his awesome gowns!!! Now I am finding more Isareli designers who are taking the states by storm. 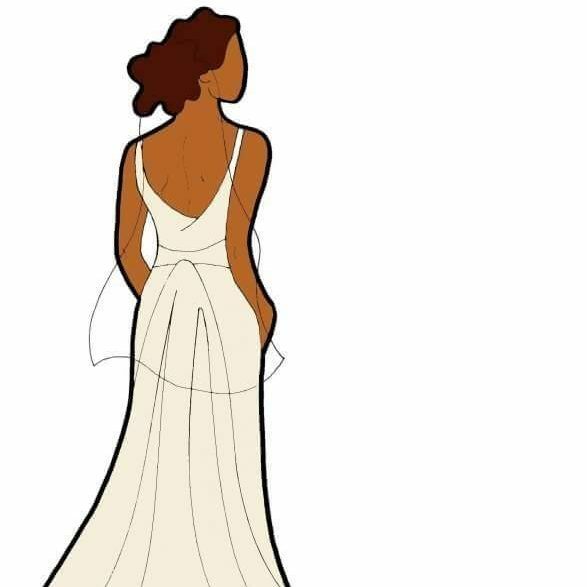 The designs are very unique and for the brides who are looking for a unique a gown outside of the norm and want to show some curve. Mazal tov!!!! Galia Lahav was born in Russia and was educated in Israel. Galia was involved in art and teaching for 15 years and in her 30′s found the way to express her big love to fashion, romance and sensuality and started to design haute couture bridal and evening dresses at her fashion house. 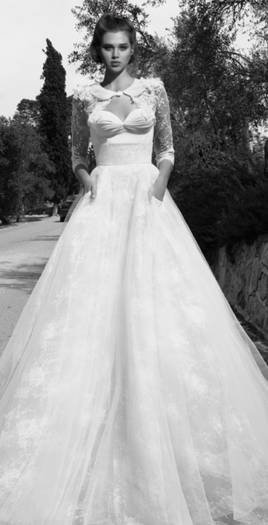 Inbal Dror Bridal Studio is now one of the cornerstones for brides from all over Israel, as well as from different corners of the world, seeking the combination of beauty with meticulous workmanship to the last detail. Zahavit uses various types of silk fabric, special lace imported from Europe and insists on fashion cuts that compliment the body and top quality sewing. She designed evening dresses, shoes and jewelry for women of fine taste in Israel and abroad.